Established in 1963, Elmex is a pioneer in the field of electrical wire termination technology in India. 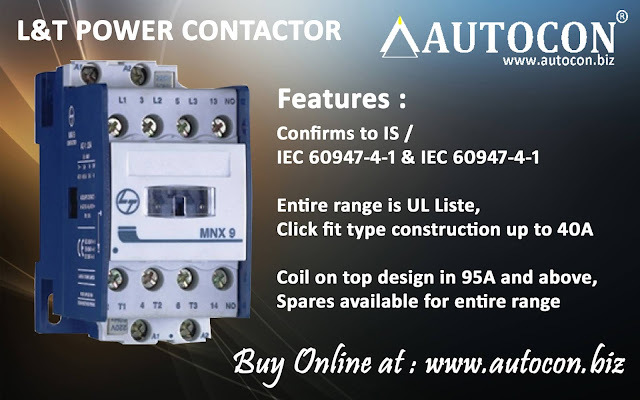 Its journey began in 1963 as a manufacturer of Terminal Blocks (Din Rail Mounted Connectors) for the switchgear industry. Steered by the vision of their founder-chairman Mr. J. D. Ray, it is today regarded as one of India's leading manufacturers of terminal blocks. Elmex steady and systematic growth over the years can be attributed to their efforts for incremental innovation, unfaltering customer service, steadily increasing manufacturing productivity and a host of global approvals for a wide range of their products. Elmex technical and economic competitiveness, coupled with their extensive record of utmost quality and timely delivery, have led many prestigious organizations like ABB, Alstom, Schneider Electric, Siemens, Honeywell, GE, L&T, BHEL and NTPC to choose them as a global outsourcing partner. In order to diversify into a bigger product category and cater to a wider market, Elmex Electric Pvt. Ltd. (formerly Econix Hi-Tech Components Pvt. 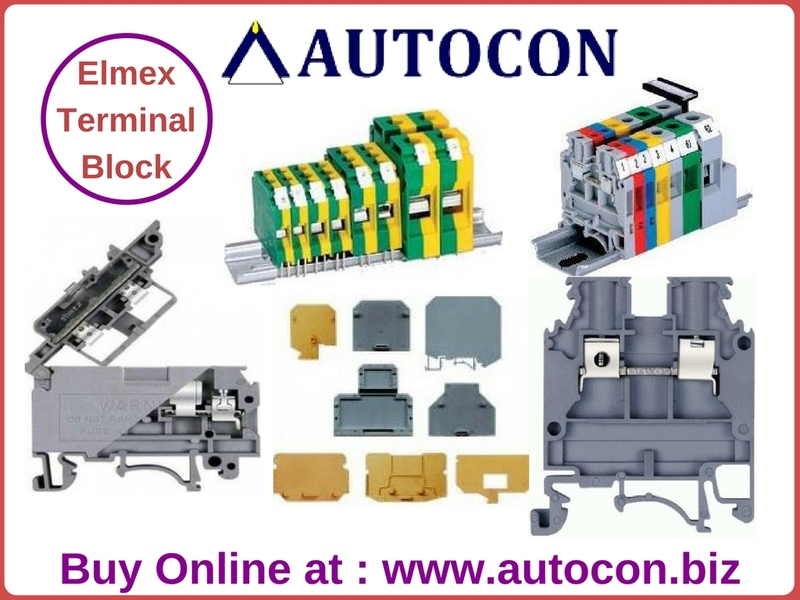 Ltd.) emerged from Elmex in 1993 and introduced, for the first time in India, the concept of DIN-rail mounted Interface Modules for Control and Automation industry. Elmex understand that to produce new-age products, they need new-age equipment. Over the years, they have continuously updated their infrastructure. Today, they are equipped with state-of-the-art machinery for tooling and manufacturing such as CNC Wire Cut machines, CNC EDM Drill, Micro Processor based Automatic Injection Molding Machines with Auto-loaders, Ultrasonic Welding and Wave-Soldering Machines, Computerized Multi-forming Machine, Pitch-Control Auto-Tapping and Internal Thread Rolling Machine etc. In addition to latest technology, they also invest in upgrading their testing processes. Their testing facility comprises salt-spray testing, short time current testing, electrical and mechanical endurance testing, in addition to testing as per IEC, UL, and CSA guidelines. Elmex manufacturing operations are supported by fully computerized design and development for product and tools, in-house testing laboratory for conducting most of the tests as per international specifications, and an ISO 9001:2000 certified Quality Management System. Their QMS is subjected to periodic inspection and audits by various international certification bodies like UL India, UL International Demko A/S and DNV. Their products specialize in connecting wires, but as a responsible organization they also strive to forge a long-lasting connection with the society and the environment that surrounds them. Terminal Blocks, Terminal Block Accessories, Products for C&I, Current Transformers, Solar Products.